Celebrate Earth Day at The City Library by joining us for awesome hands on activities featuring the American Chemical Society, Westminster College, and Tracy Aviary. The fun starts with a LEAP into Science activity about Water. Then, we'll explore the journey of microplastics in our waterways and do a planting activity using recycled materials. 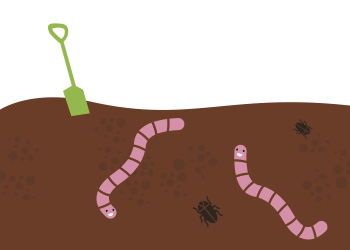 We'll also explore composting with Emma (our City Library gardener from The Plot) and create edible dirt cups! 1:30–3pm · Activities with the Tracy Aviary, the American Chemical Society / Westminster College, and composting with Emma, the Library's gardener.